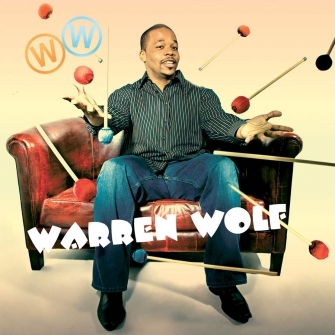 It’s no exaggeration to state that the release of Warren Wolf, the eponymous debut album for Mack Avenue Records by Warren Wolf, will make it as apparent to jazz fans as it already is to jazz insiders that the 31-year-old vibraphonist is the next major voice on his instrument. 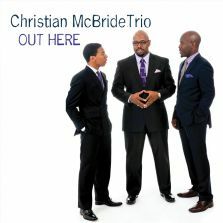 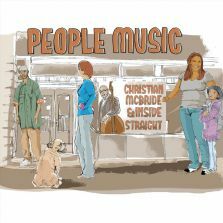 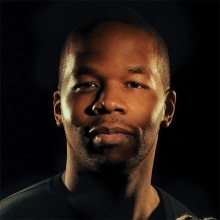 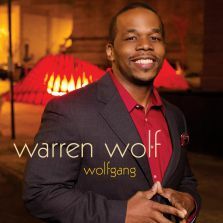 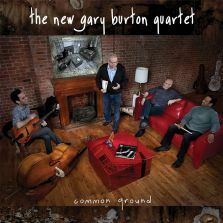 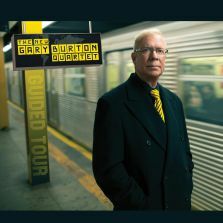 Since graduating from Berklee, Warren Wolf has taken the jazz world by storm, first as a sideman in Christian McBride’s Inside Straight quintet, then with his self-titled Mack Avenue debut in 2011 and Wolfgang in 2013. 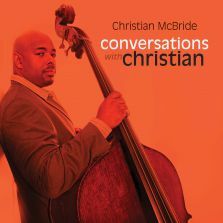 Now the vibraphonist-composer and multi-instrumentalist takes things up another notch on his excellent all-star outing, Convergence.